Yes ! , these are hot off the press ! and already selling very fast ! , got three of the batch of 10 left , and ordered another 10 of the car outline ukp logo also . Update * I was a bit paranoid about postage but can post royal mail standard parcel £2.85 packed well . 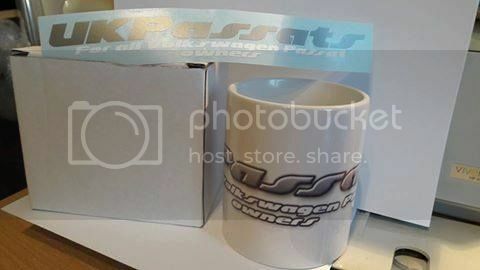 Have you got any of the logo design mug/sticker combo packs left? If so, I'll sort out a PayPal for a tenner. Hi do you have any mugs left please? Bump , limited number of mugs left , ideal for your winter warmer cuppa or soup , or for a pressie for him/her for xmas ?